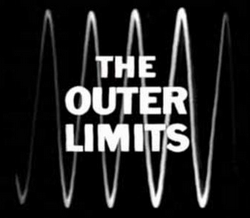 Peter Enfantino and John Scoleri, the talented writers who guided us through "A Thriller a Day" have launched a new blog devoted to the classic 1960s sci-fi TV anthology, The Outer Limits. 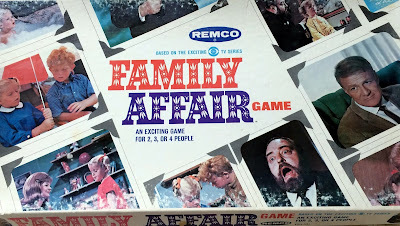 The blog is called, appropriately, We Are Controlling Transmission, and you can find it here. There will be episode reviews on the blog every Monday-thru-Friday, plus episode spotlights from a panel of critics (including two episode analyses by yours truly...) and more. We know MGM is prepping an Outer Limits movie right now, so this is a timely look back at a landmark series in genre history. I'm already following the site, and hope you will too.. 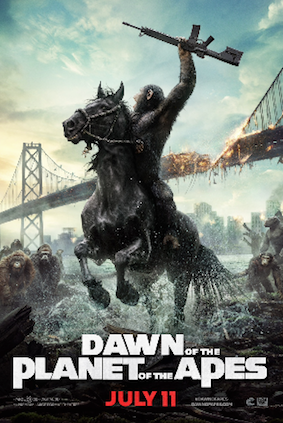 The site looks awesome. Thank you for the tip. One of my ALL-TIME favorite shows... ever. Thanks for the alert and link, John! Good to hear from you both. I think you'll enjoy We are controlling Transmission. I know I'm enjoying it so far. And I agree, the original Outer Limits is an amazing show. Great recommend -- I'm following it (and putting in my 2 cents) and may I also say that your place here is wonderful, too! You are one of the great ones carrying the torch for amazing movies and TV! I'm so glad you're enjoying "We Are Controlling Transmission," -- I am too! And especially, thank you for your very kind words about my own work. I appreciate that so much.